Dr Andrew Halmer and Dr Keith Garber as a partnership. 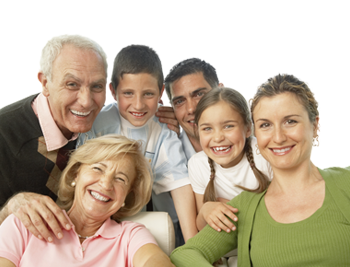 Here at the Hadley Wood Private Practice our aim to provide high quality dentistry for the whole family at affordable prices in a unique and friendly environment. Your smile is important to you. With our comprehensive range of treatments and services we will help you to maintain and in many cases improve your smile. 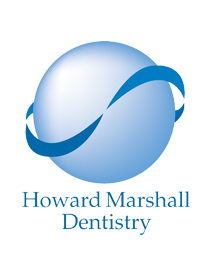 At Howard Marshall Dentistry we take our Practice-patient responsibilities very seriously - (if you would like to see a copy of our full policy please ask any member of the Team). If you would like to be a patient at the Practice please contact us by phone, e-mail or pop in to speak to a member of the team. Please let us know if you wish to see a particular dentist or hygienist and we can advise you when they are available. We welcome and encourage feed back from our patients however if you need to make a complaint please contact the Practice Manager on 020 8441 0257 (if you would like to see a copy of our full policy please ask any member of the Team).